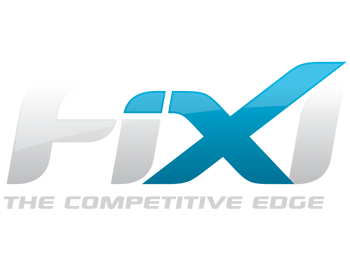 There are several common operations performed throughout the FiXi application. These operations include. Note: For more information, refer the respective topics in this section.